Some people think gardening is just a summer hobby. But most gardeners know that to have a successful garden, you need to be working on it all year long. 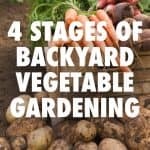 So today, I am going to talk about the 4 stages of backyard vegetable gardening and what you should be doing in each stage for gardening success. 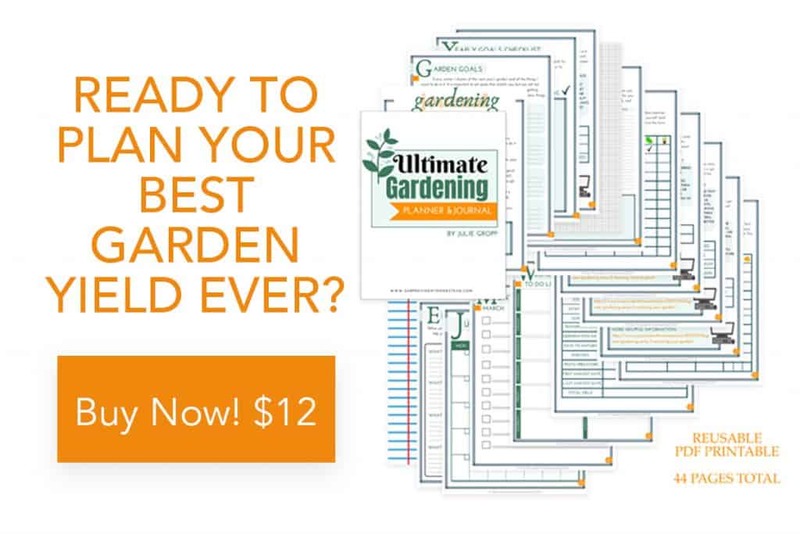 The first step in beginning a garden, whether for the first time or each year, is to plan. Plan what you want to grow, where to grow it and what you hope to do with your harvest. 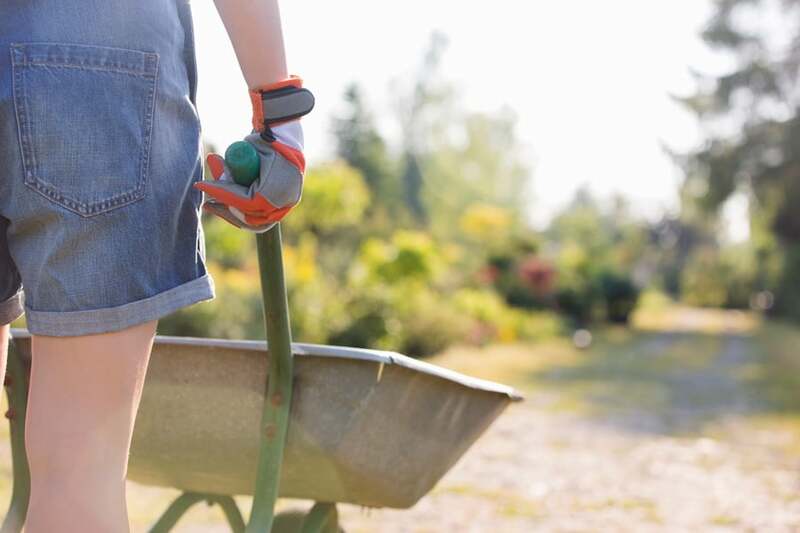 Planning can start as soon as your previous gardening season ends or in the spring when the warm air tells you it’s time to get back in the garden. Evaluate what worked and didn’t work from the year before. 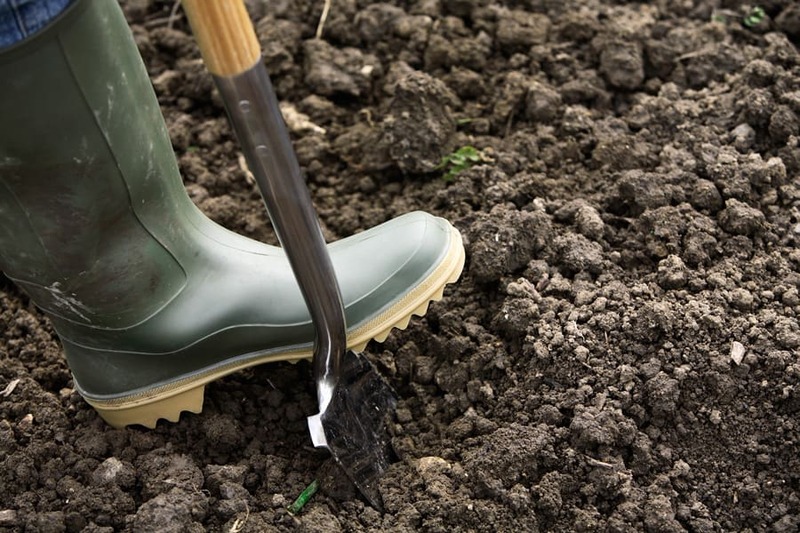 Layout your garden for the new year. 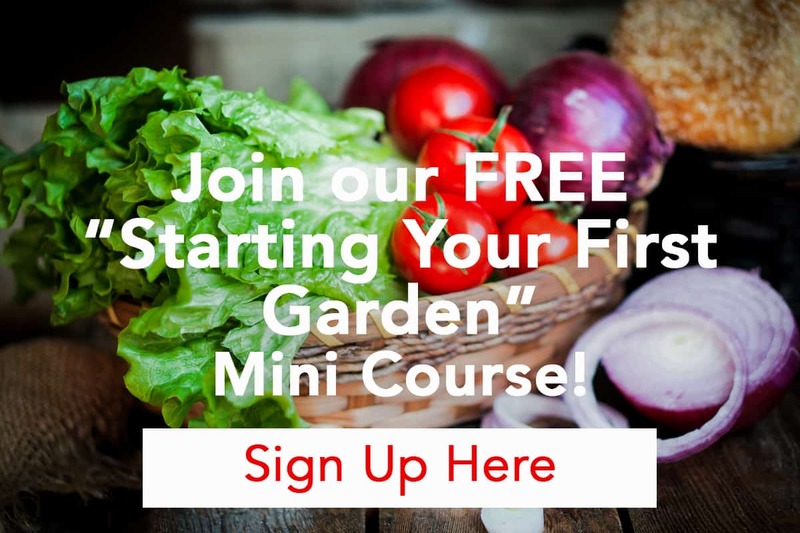 Try new vegetables that you haven’t grown before. Add to what worked from last year. Second, you need to plant your garden full of the seeds and seedlings you planned in the previous step. I love planting in the spring, when everything is new and full of hope. Whether you start seeds indoors, plant direct from seed or buy seedlings at the store, planting can be a fun and inspiring time of the year for your garden. Build your garden boxes or til the ground for your garden. 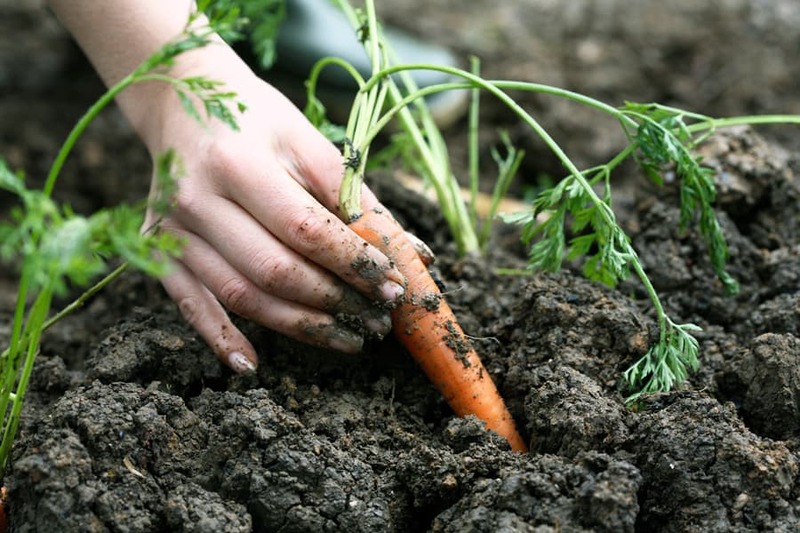 Build the soil up with compost or store bought soil (if needed). Start seeds indoors if necessary. 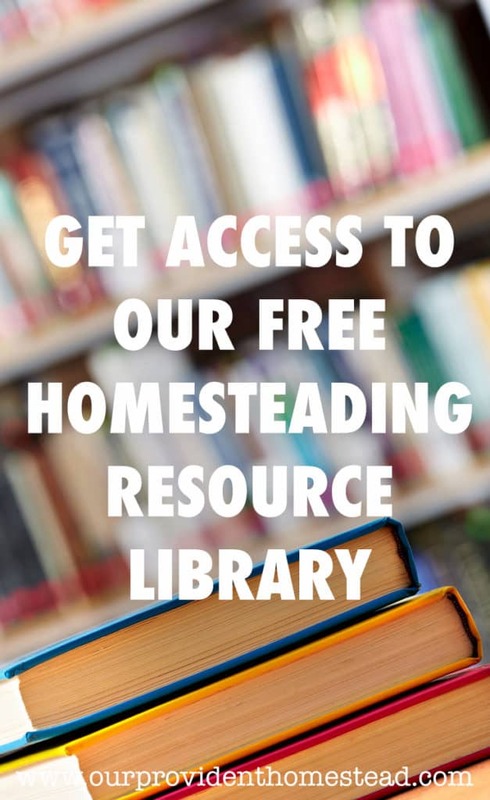 Buy seeds or seedlings from the store or online. 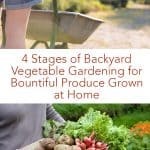 Many people are great at planning and planting, but they forget that they need to continue nourishing their garden all summer long. 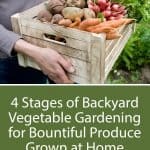 You may get busy or go on vacation and forget about your garden for a week or two. Then you come back to a weed infested mess and get frustrated with your gardening efforts. 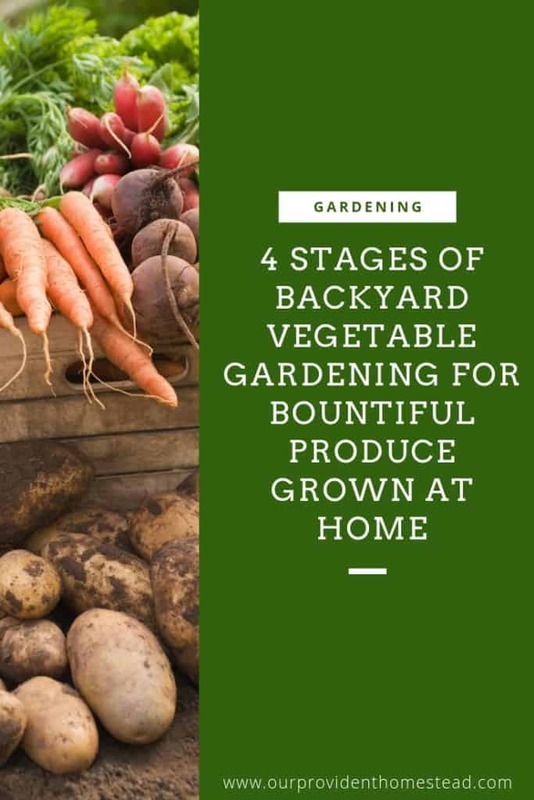 Nourishing your garden can be the most important step of all because plants will only grow and produce properly if you take care of them all season long. 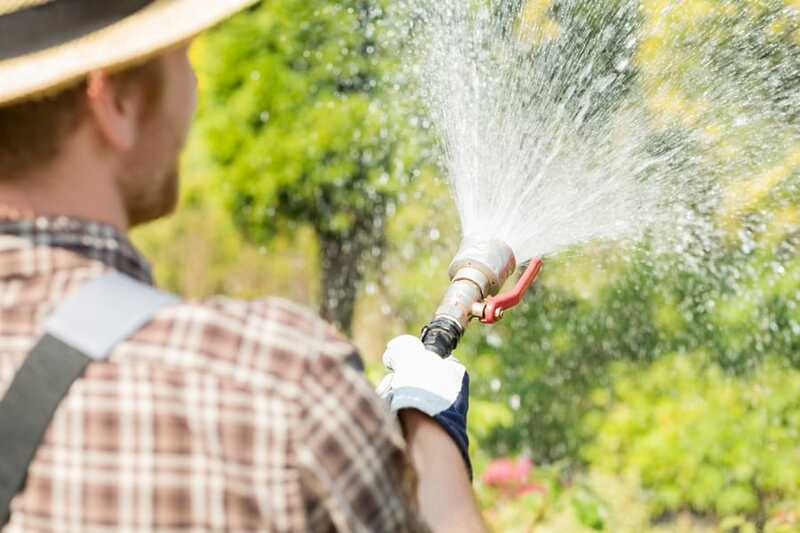 Water often, either manually or with a watering system. Weed daily to stay on top of the problem. Replace nutrients with compost or other minerals when necessary. Protect your plants from predators and disease. This last step is probably the most fun of them all! Who doesn’t love to see the fruits of their labor by harvesting buckets and wagons full of beautiful, organic vegetables from their garden. The first time you eat food you have grown yourself, you will never look at vegetables the same again! Harvest time is a busy time and you don’t want all of those vegetables to go to waste. So be ready to eat, preserve and even give away the surplus of your harvest this fall. Pick produce as it gets ripe. The best time to harvest is in the morning when it is cooler and crisp. If you are only getting a few items at a time, eat them or put them in the freezer until you have more. 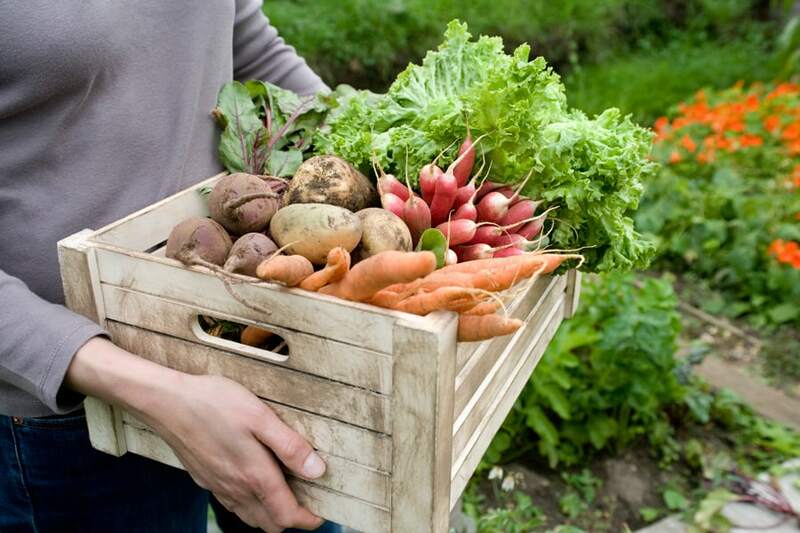 Eat or preserve your harvest as quickly as possible to keep their freshness high and to not overwhelm you. 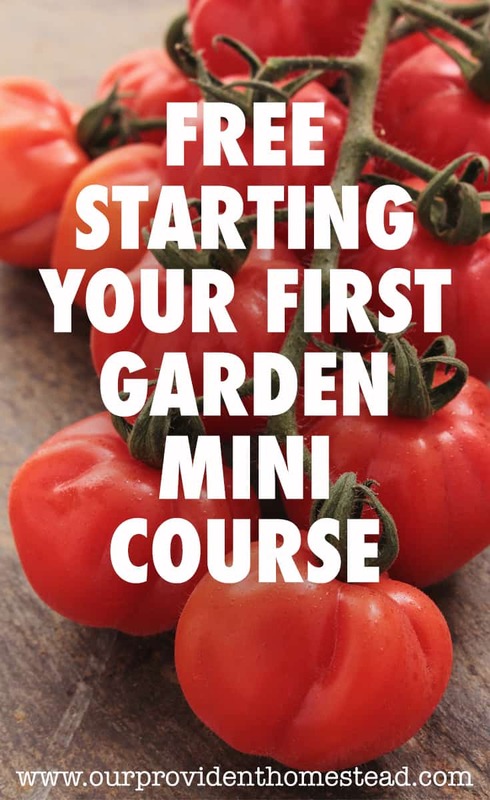 Watch the weather to harvest all of your summer crops before the first frost. Clean up your garden area and put your tools away until next year. So if gardening starts to feel hard or overwhelming, just take it one stage at a time. Each stage has it’s pros and cons, but each stage can bring great relaxation and satisfaction as well. No matter what stage you are in this year, make the most of it. And know that a bountiful harvest will come when you are diligent in each stage, all year long. Enjoying all the stages of gardening in their own time can help you make the most of your garden and the time you spend working on it. What is your favorite stage of gardening? Let us know in the comments below. And if you found this post helpful, please share. Thanks!